My friend, Sandra, braced herself for bad news. It was worse. Not only was her car needing repairs, the cost was so high, it was better to just get another car! “How am I going to have enough money to get another car?” she asked me. I’ve gone through tough times about money, too. A number of Wiccans I know are lovely people but talk with them long enough and they talk a lot about not having enough money. 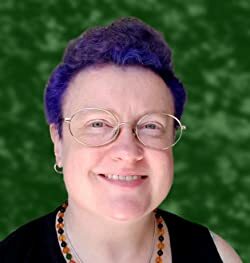 What is going on with Wiccans and having troubles about prosperity? I’ve even talked with a number of elders in our community. They’re talking about fears about getting older. Where will they live, and how will they live when they’re pushed out of the workforce? 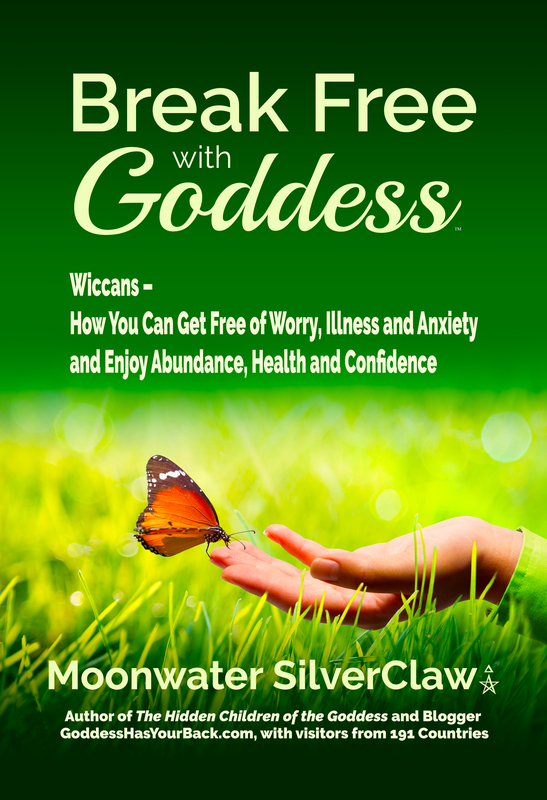 Are there too many of us Wiccans hesitating about calling upon the God and Goddess for help in terms of prosperity? Here’s the point of this post: Two things . . . call upon the Gods and ask for abundance. And here’s the third vital element: Ask for guidance about how you can serve in better ways so that people want to hire you and provide more money. Not just enough to survive—but an abundance so you can thrive! I know that this might seem uncomfortable. I’m uncomfortable about money, too. But then I remember that we Wiccans are on a spiritual path. Such a path is about serving AND receiving. Ask the Gods to help your magick. 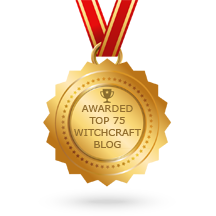 So what kind of magick can be used to increase your prosperity? 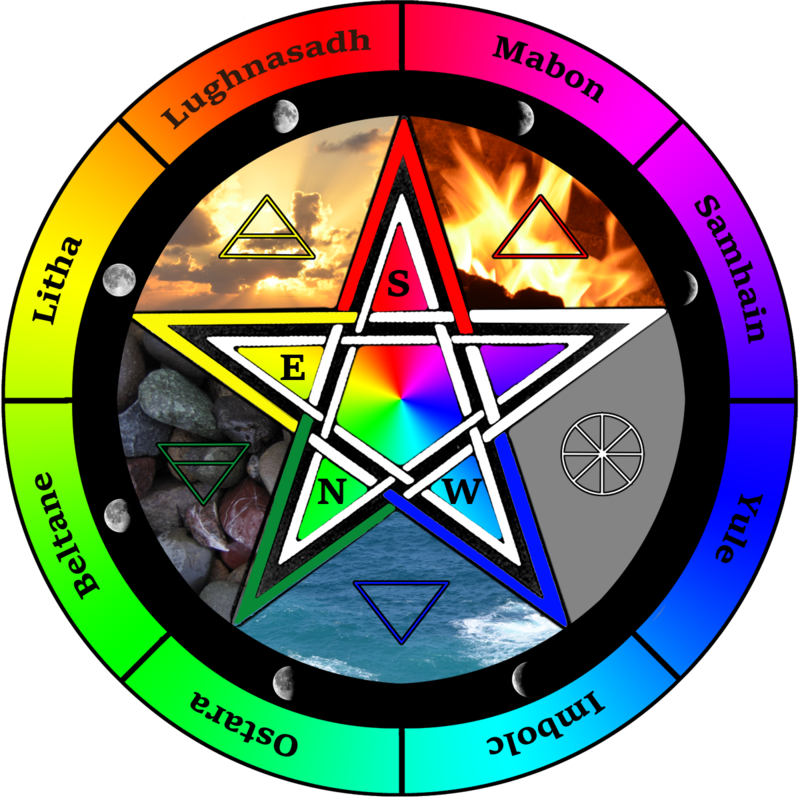 You can use Cord Magick, Sigil Magick, Candle Magick and more! Ask for guidance so you can manifest financial abundance by being of more service. A friend of a friend worked for UPS. And the guy loved building furniture. So he kept the UPS job and, on the weekends, built furniture.